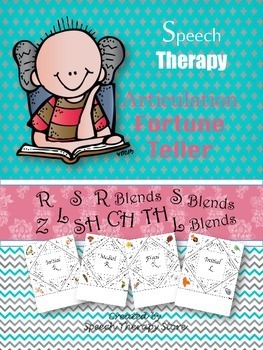 I am incredibly excited that there is finally another sale coming up on Teachers Pay Teachers - this time for Teacher Appreciation! Like many of you, my Wish-List is bursting at the seams. 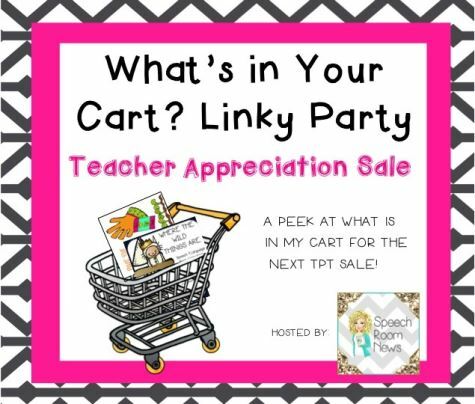 Speech Room News is hosting another Linky Party to share what we are buying during this sale! 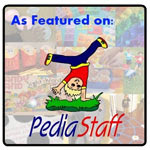 To find out what I am planning on purchasing, and maybe find items that you might be interested in, keep reading! 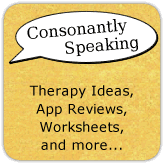 Right now I am trying to purchase items that can be used with multiple students on my caseload, pragmatic language activities, as well as organization/data collection tools. 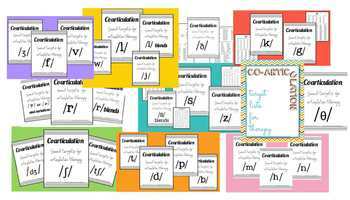 Click on the images to go to the link where you can view more information about each product to determine whether it would be useful or not in your own practice! 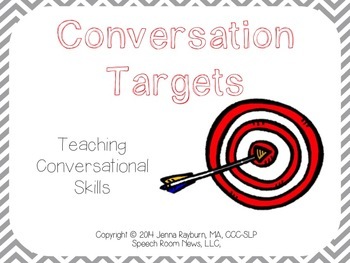 This will be great for my students working on conversation skills to be able to self-monitor their speech. This product has been on my wishlist for a while. I love that it uses real-life photos! I already own the /r/ coarticulation binder and I liked it so much that the bundle is worth the price! This will make my job easier! 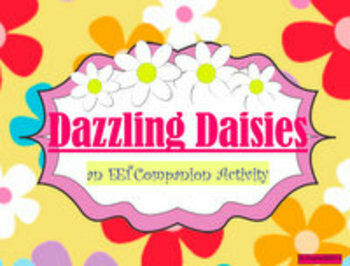 SLPrunner received permission from Sara Smith to create certain EET companions, so once I found that out, I was thrilled to support and purchase this spring themed activity! 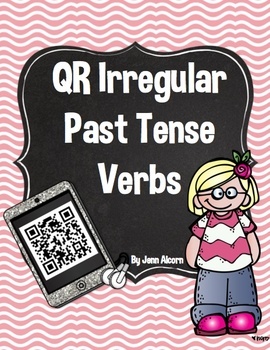 I am excited to give this QR code activity a try! I have not used QR code activities yet, so this will be interesting. I think my middle school students will get a kick out of it! 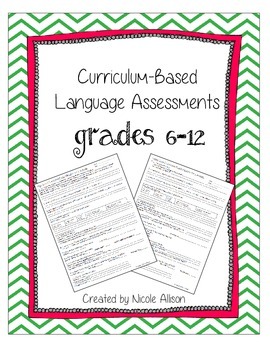 I am stocking up on assessments/screeners and have many of Nicole's other assessments, so I am purchasing this one! I missed purchasing this when it was 1/2 price when first released, so it has sat in my wishlist for a bit. Can't wait to finally buy it! The quality of For His Glory's materials are amazing, plus the price for this one is ideal! 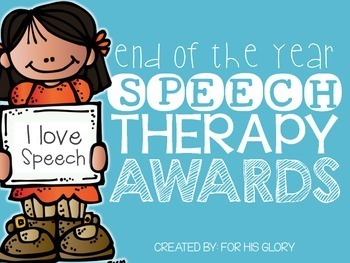 I look forward to having lots of awards in my arsenal. 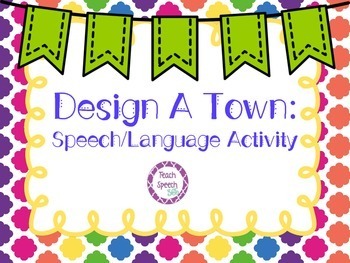 These look like a fun activity to use with my upper elementary school students, plus it includes multiple sounds! 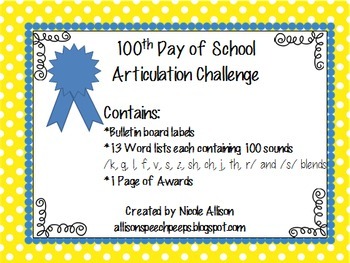 I love that each list has 100 words for each sound, so that I can use it even when it is not 100th day! 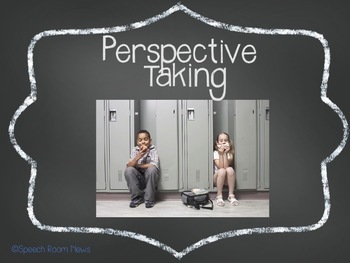 If you would like to link up with this Linky Party, you can on Speech Room News' post because she is the one who is hosting this party! Thanks Jenna! I can't wait to see what everyone else is purchasing and maybe find some new gems myself!